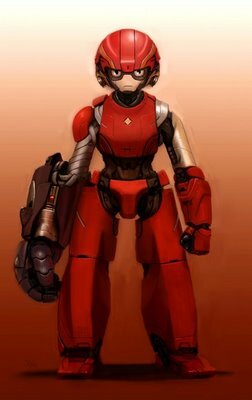 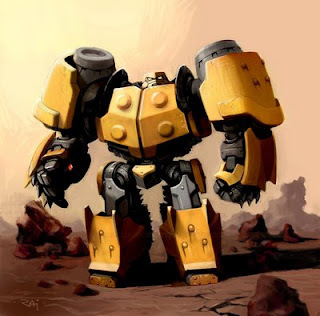 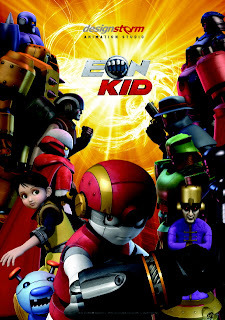 Eon Kid is the English title of a South Korean-Spanish CGI animated television series Iron Kid (Korean: 아이언 키드) produced by in Spain. 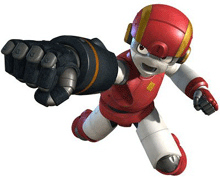 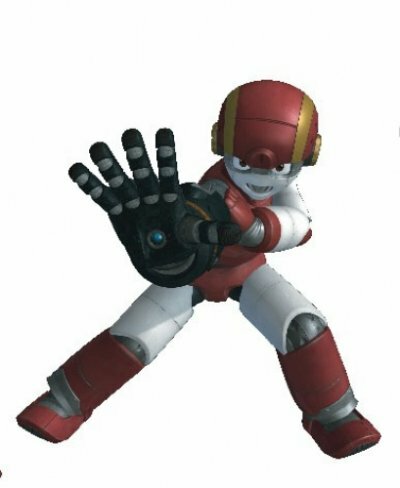 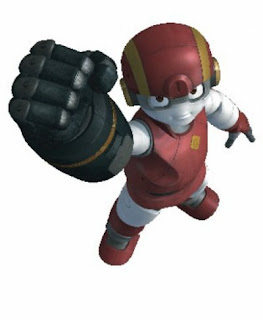 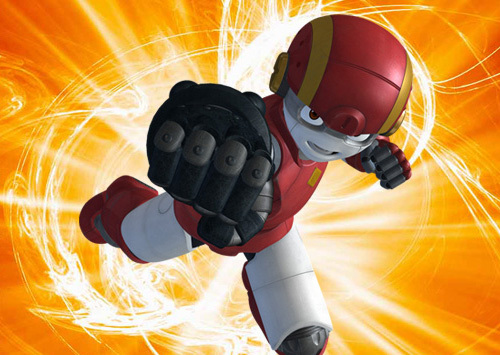 While the series is known as Iron Kid in South Korea, Spain and other non-English-speaking countries, it is known as Eon Kid in the English-speaking countries due to the legal concerns. 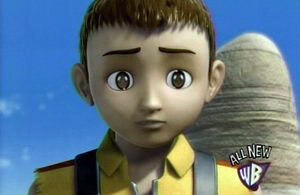 It premiered in Korea on KBS2 on April 6, 2006, and on TVE in fall 2006. 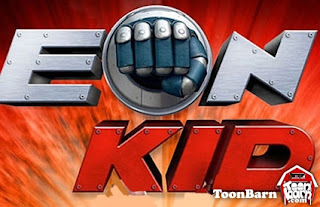 In the United States, it is distributed by Manga Entertainment and was premiered on The CW's Saturday morning Kids WB block September 22, 2007. This show ended too soon it was a very cool show to watch for kids and yet surprisingly ended so fast.